It’s been a busy six months for our hard-working team, but I’m delighted to announce The Shankly Hotel officially opened its doors on Saturday 15th August 2015 – and we could not have done so without the dedication of our local builders, who worked tirelessly to ensure we opened on scheduled. 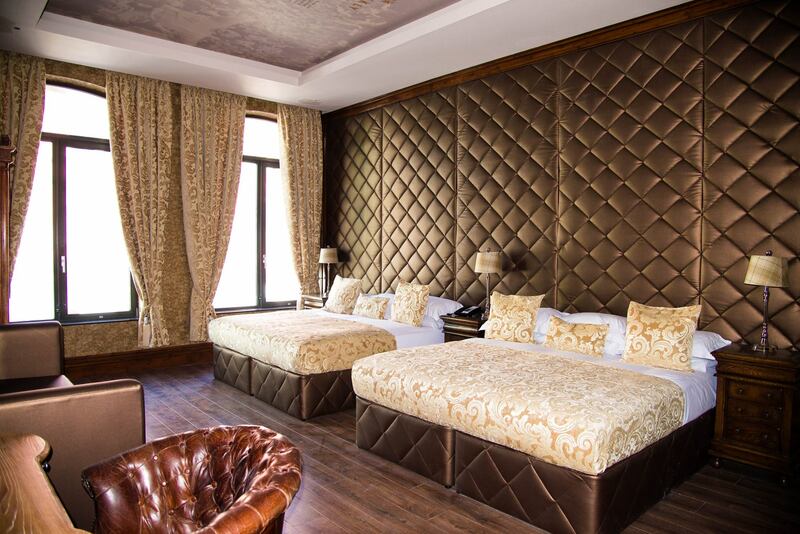 The Shankly Hotel now boasts luxurious rooms that have been designed for both comfort and flexibility. In addition to a classic design, each room comes with a double Jacuzzi whirlpool bath, a 50 inch smart TV, free WiFi and bluetooth, as standard. The Shankly Hotel is ideal for solo travellers, couples and large groups of friends or families – as our flexible accommodation brings people together. Located in the heart of the city centre, we’re a short walk away from the city’s finest attractions, including Liverpool One, the Pier Head and the high street. 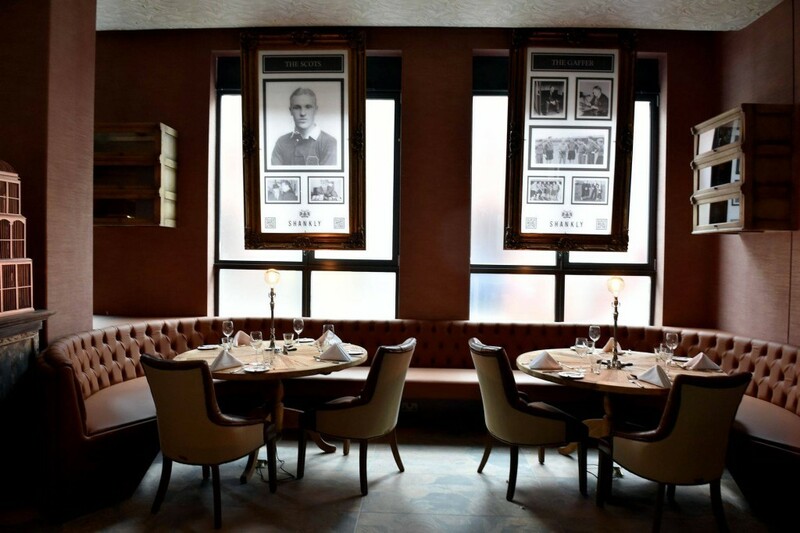 The Shankly Hotel also features The Bastion Bar & Restaurant, which offers the ultimate Shankly experience. Each area of the bar and restaurants tells a different story about a time in Bill Shankly’s life. From the 30ft visual wall to the letters to Shankly, it will take more than one visit to absorb all the wonderful memorabilia from the Shankly family’s personal collection. 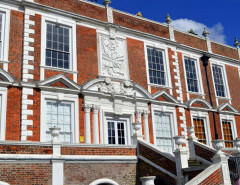 There’s never been a better reason to book a hotel stay in Liverpool! Bill Shankly adopted Liverpool as his home, and so we believe this superb city – which is growing from strength to strength – is the ideal host for such an amazing tribute to the legendary manager. No other hotel or restaurant in the world offers such an unforgettable experience. You really do have to see it to believe it. 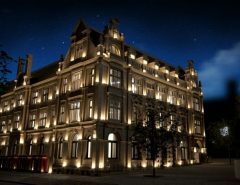 The Shankly Hotel is a joint venture between Signature Living and the Shankly Family, and we believe this accommodation will become an international tourist attraction for football fans. Phase two of the hotel is scheduled for completion in Spring 2016, and will include a rooftop bar and restaurant, infinity swimming pool, meeting and conference facilities and a 100ft slide. 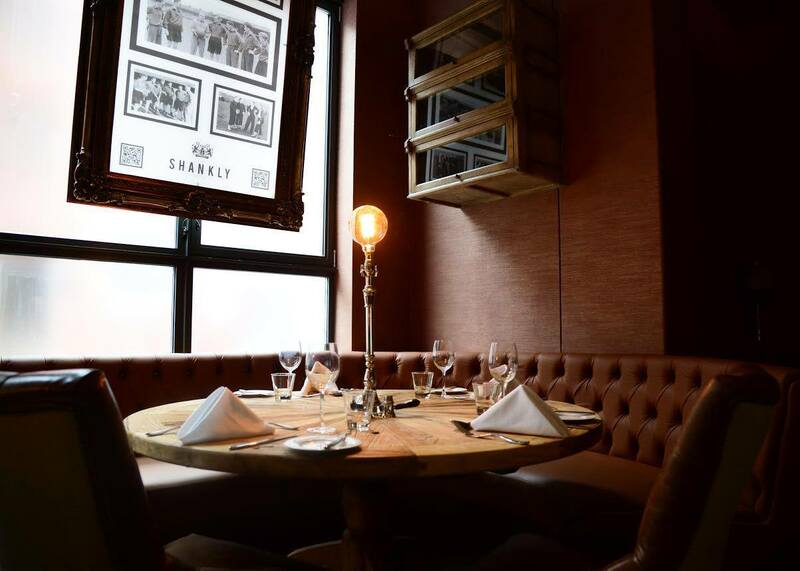 For more information on The Shankly Hotel or The Bastion Bar & Restaurant, give our team a call on 0151 236 0166 or visit www.shanklyhotel.com.